…yes, that’s right. 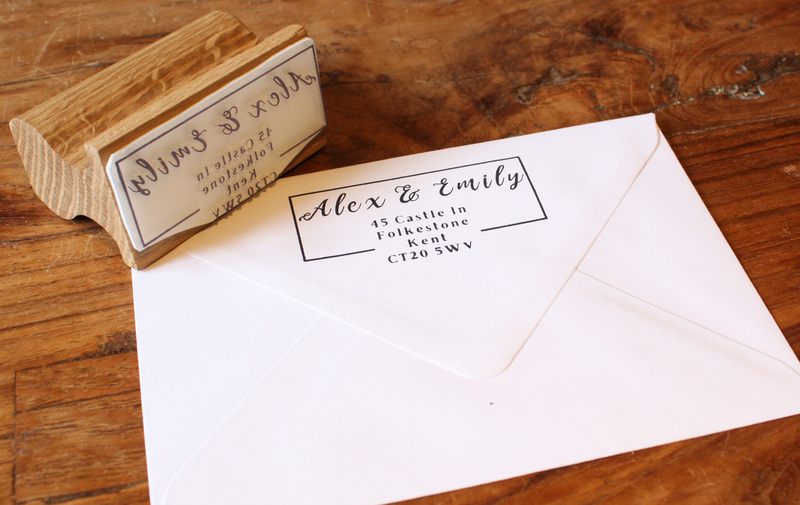 We’re referring to the kind of gorgeous custom made ink stamps that we can make for you right here at Get Stamped. Allow us to guide you through some of the possibilities. 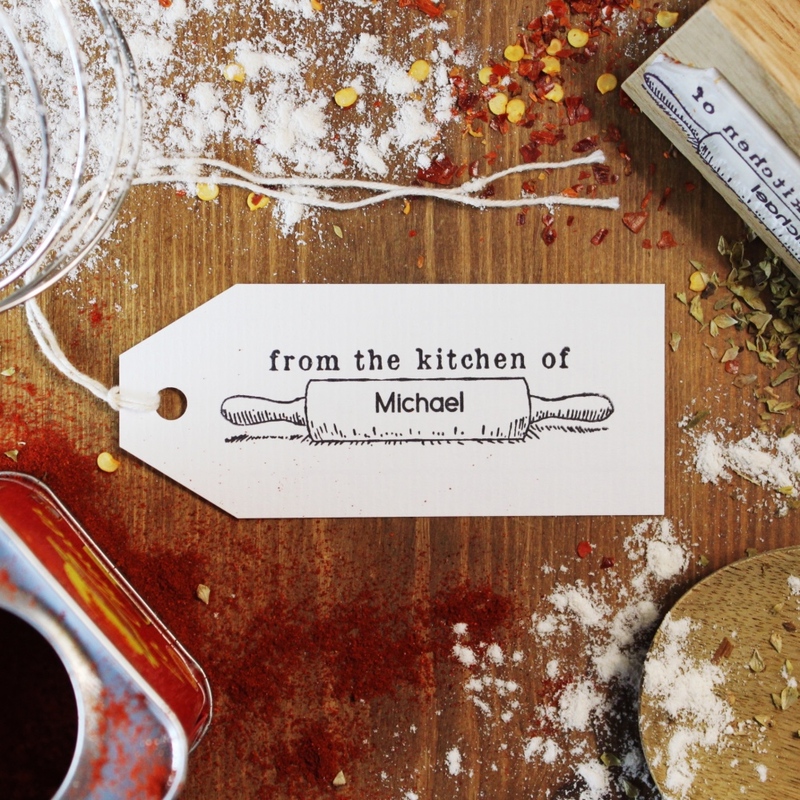 Whatever succulent food or drink you like to rustle up within the confines of your humble abode or garden, we’ve got the ideal personalised stamps for enhancing your home produce labels, giving them that charming, ‘homemade’ feel. We can offer you an assortment of designs right now, created by our genius (or so he tells us) illustrator, Henry. If you make your own home beverages, for example, you might just fall in love with our beautiful bottle label stamps, which enable you to depict an illustrated bottle on the tag tied to the neck of the bottle. 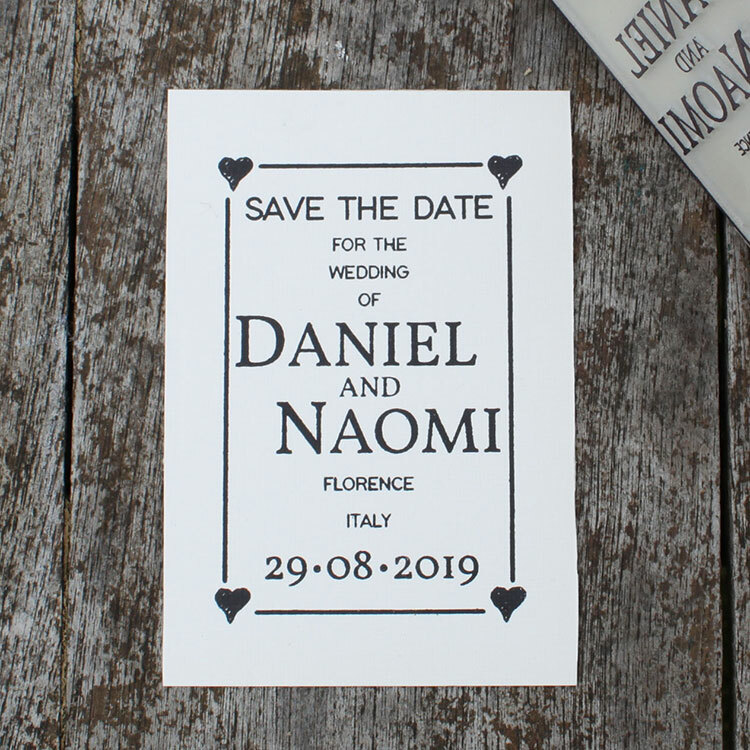 All that you have to do is give us the text that you want to have on the stamp, followed by selecting portrait or landscape orientation, and we’ll then get on with creating a lovely stamp from environmentally sourced oak. 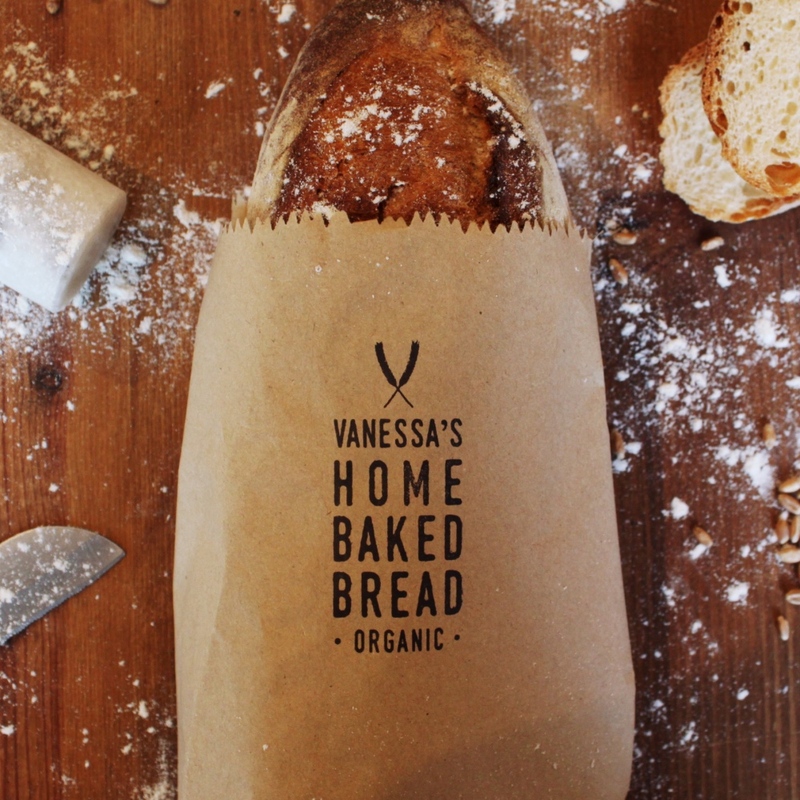 It’s a similar story with our honey label stamp, which is made to look like a honeycomb, and our baked bread stamp, for when you want to give true artisan branding to your artisan product. The latter’s perfect for applying to paper bags. Alternatively, you might even want to customise your egg cartons – and sure enough, we have just the stamp for that, complete with a witty message. Or what about a garden tools stamp for stamping the bags and boxes in which you sell or hand out your home grown vegetables? We think the practice of making your own produce should be very much encouraged, as well as that such produce should be made to look and feel thoroughly special. That’s why our custom made ink stamps can be such a great finishing touch for your home produce labels. Don’t forget that even if none of our ‘standard’ designs seems to quite fit what you’re looking for, we also give you the freedom to upload your own home produce stamp idea that we can then transform into the real thing. Happy making and baking!